One fungicide spray was saved in a trial comparing a conventional approach to blight prevention with a sustainable fungicide strategy involving use of the Hutton Criteria. 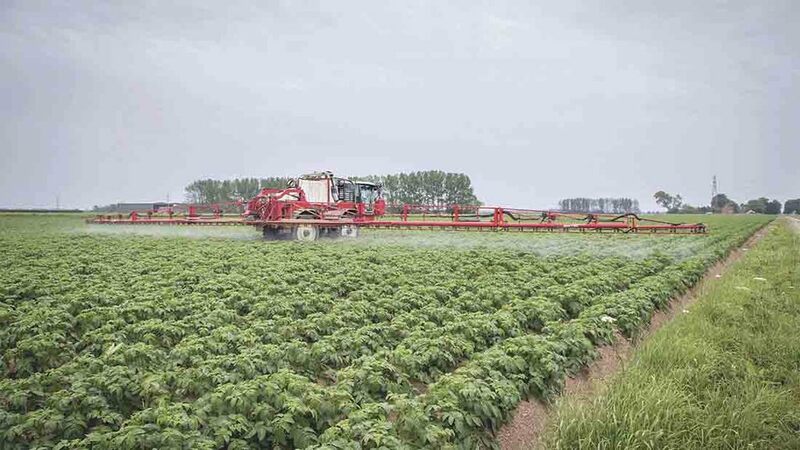 Dr Alison Lees of the James Hutton Institute said three varieties of potato were planted in mid-May and the application of fungicide for both treatments began on June 26. The conventional trial involved application of fungicides every seven days with the sustainable strategy involving application informed by Hutton Criteria alerts. Blight entered an untreated plot on August 4, with no blight recorded in either of the treated trials, she said. Previous Article Your year in farming: Merry Christmas and a happy New Year!